If your blue bin and box didn’t get emptied yesterday then it should be dealt with today, according to Veolia. Problems with collection lorries on Monday meant that around 12 roads in our area didn’t have their recycling collected. If you keep your bin and box left out today they should get emptied. 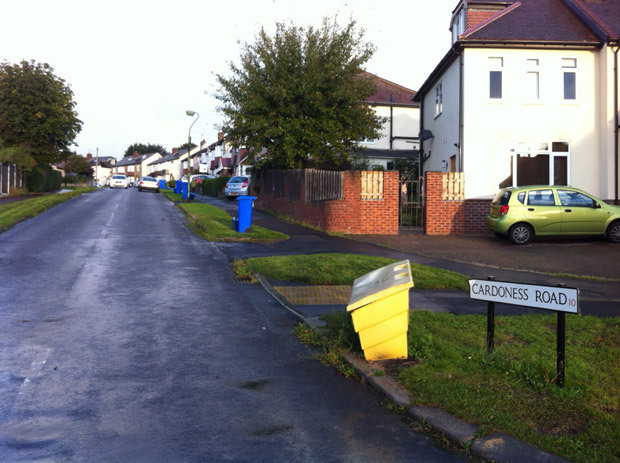 Sheffield residents recently moved to fortnightly collections, alternating between black wheelie bins one week and blue recycling bins/boxes the other. This entry was posted in council, crosspool, news, recycling and tagged blue bins, blue boxes, council, crosspool, recycling, veolia. Bookmark the permalink.